The requirement of residence, requirement of capacity, and requirement of livelihood will be eased when the applicant meets any of above four conditions. You can apply for naturalization, when you meet other conditions such as “Requirement of Behavior”, “Matter of loss of nationality”, “As to Thought”, and others. A foreigner who get engaged to marry a Japanese residing in Japan or a foreigner living here and then who is going to marry them after entering Japan does not get automatically the status of Spouse or Child of Japanese National, Dependent, and Spouse or Child of Permanent Resident, because at the time of coming to Japan, they are not spouses of the Japanese or the foreigner. When you want to come to Japan as someone’s fiancé/fiancée, it is important for you to get the short term stay visa (90 days). In this procedure, you should state clearly that you will visit your fiancé/fiancée in Japan to marry him/her at the Japanese Embassy or Consulate of overseas. There is often the case where you come to Japan without the visa when you are the people of the country that has a treaty on exempting visa requirements between Japan. However, this would run counter to the spirit of the treaty or agreement. The original purpose is only applicable to short stay visitor. After marrying, there is a possibility that they would turn down your request to change to the status of Spouse or Child of Japanese National, or Dependent. So, it is desirable that you should get the visa for that purpose, even though you are exempted from getting the short term visa. 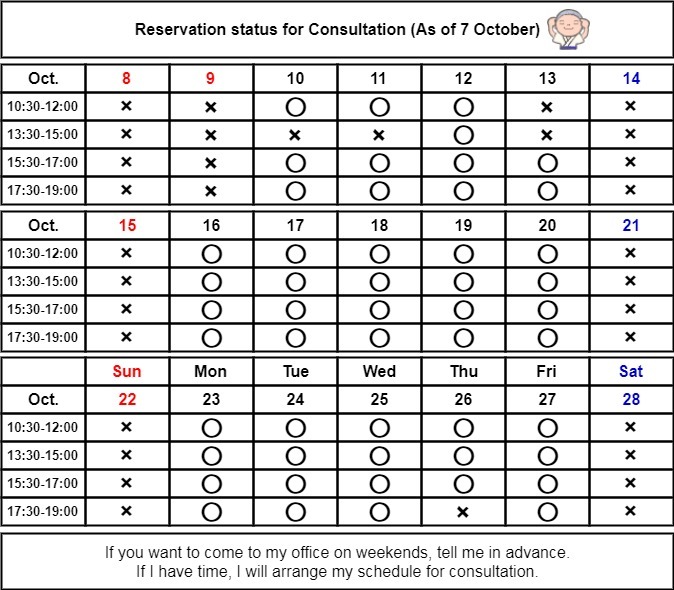 When you take this procedure and come to Japan, you will get the status of short term. After coming here and marrying in accordance with law, and then making an application for changing the status of residence, you can get the permission of it. 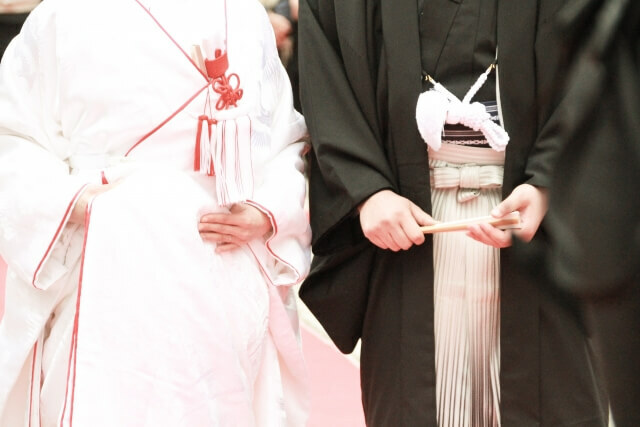 After marrying with Japanese, you can get the status of Spouse or Child of Japanese National. After marrying with foreigner residing in Japan, you can get Spouse or Child of Permanent Resident, or Dependent depending on the foreigner. If you were born in Japan or your spouse is Japanese, please check this eased requirement. In special naturalization, the conditions that will be eased vary from the applicant’s situation. 1. A child (excluding an adopted child) of a Japanese citizen who is continuously having a domicile or residence in Japan for three years or more. 2. A person born in Japan, and continuously having a domicile or residence in Japan for three years or more or whose father or mother (excluding an adoptive parent) was born in Japan. 3. A person having a residence in Japan continuously for ten years or more. The requirement of residence will be eased when the applicant meets any of above three conditions. 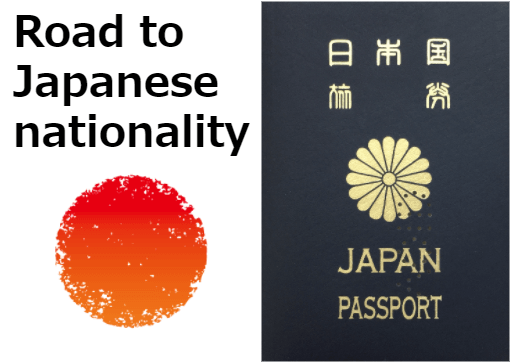 Even if you don’t have a domicile in Japan for five years or more continuously, you can apply for naturalization, if you meet other conditions such as “Requirement of Capacity”, “Requirement of Behavior”, “Requirement of Livelihood”, “Matter of loss of nationality”, “As to Thought”, and others. A lot of people might be worried about how much money you need to have when you hear this requirement. Of course, it is better to be wealthy, but it would be no problem if you are able to earn enough to live and eat like others. It is even better to have property, bank savings, and qualification or skills that support your own living. When you are naturalized into Japanese, your own nationality will have to be lost or you have to give it up. Don’t forget to check this matter because there is a case where some countries have conscription system. In a word, they will refuse the application from the person whose idea is dangerous to Japan and Japanese society. The required level seems to be elementary third grader’s level of Japanese. There are foreigners who are learning Japanese hard in order to get naturalized. After getting Japanese nationality, you can exercise your voting right. To examine their public commitment and listen to political opinion broadcast, it is better to learn basic Japanese. I provide information through my Facebook page, too. Please keep your eyes on my page. It means that a foreigner who has been living continuously in Japan for more than five years. For example, a foreigner who lived in Japan for 3 years, and then lived overseas for 1 year, and again has been living in Japan for 2 years will not meet this condition. This “five years” standard is considered to be the required period to be needed for you to settle in Japanese society. “Address” means domicile in Japanese Civil Law and it means the base and center of your life. A person must be over 20 years old and have legal capacity based on their national law. This means that a person should be honest. When you have criminal record, a certain period of time has to be passed after serving penalty or sentence. It is of course preferable not to have traffic accident and traffic rule violation. Please confirm the appropriate time to apply for naturalization in the consultation at Legal Affairs Bureau if you did such a mistake in the past unfortunately. 9-1 Do you make an honest living? Whatever types of naturalization you take, there is only one basic point. Frankly speaking, it is “Being a person of good conduct”. Can you say “Yes” to this question with confidence? If you can say yes, then, you submit the documents that explain that you meet the required conditions for naturalization. You can say this is the application for permission to naturalization. However, as I mentioned, permission depends on the discretion of the Minister of Justice, which means that we solicitors and immigration lawyers can’t give it to you. Our job is to help you with your application smoothly. Of course, to some extent, I can judge the prospect of whether the application will be allowed or not. I will explain the conditions for naturalization later, but If you don’t meet conditions, there is almost no chance of getting permission for your application. Even if you meet the conditions, you need to get the documents that can prove them. Being able to collect the required documents is also important key point to success. If you have any questions whether you meet the conditions, etc., you should consult with the person in charge of Legal Affairs Bureau in order not to spend your time and effort in vain. Let’s check the fundamental seven conditions. Normal Naturalization is the popular case that will be applicable to the one whose parents are foreigners. The conditions are as follows. On or after the date of promulgation of the Constitution of Japan, not having planned or advocated the destruction of the Constitution of Japan or the government established thereunder with force, and not having formed or joined a political party or other organization planning or advocating the same.